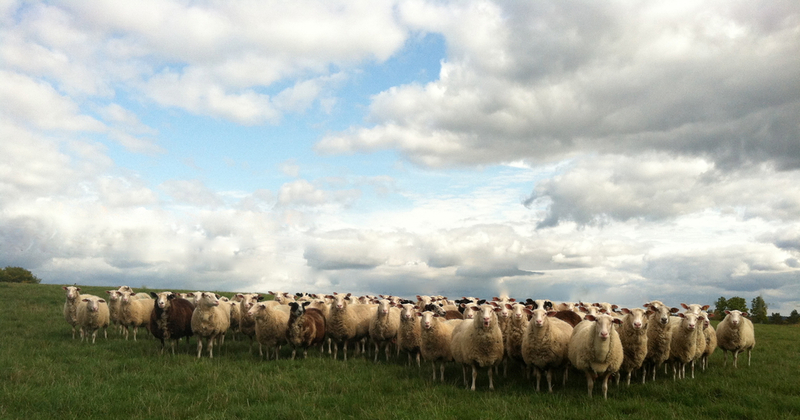 Meadowood Farms is a 225-acre pasture-based farm in Madison County, NY. 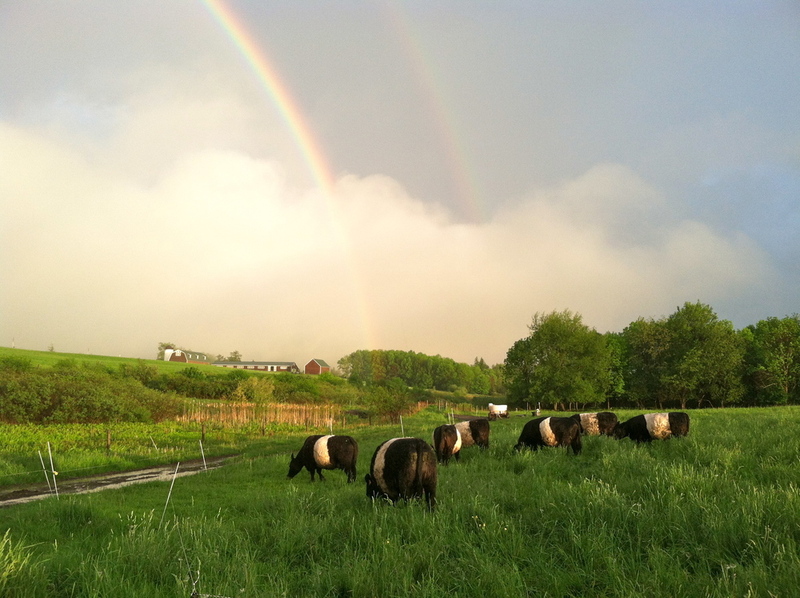 We have one of the top dairy-sheep flocks in the US, and raise beautiful Belted Galloway cattle. We are proud of our clean milk and healthy beef, our beautiful productive pastures, and our land conservation and stewardship practices.